The global gender gap in financial inclusion is an ongoing problem. Currently at nine percent, the gap has barely changed since 2014 and has actually expanded in some countries. In Afghanistan, the disparity between women and men grew from 12 percent in 2014 to 16 percent in 2017. Only seven percent of Afghan women have a formal bank account and only 19 percent are employed. FINCA Impact Finance (FIF) is taking bold action to change things for the better. 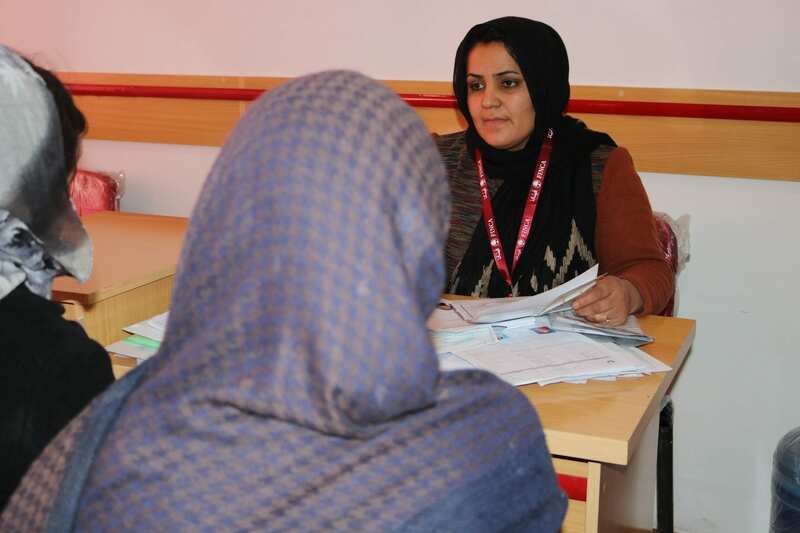 Last April, its Afghanistan subsidiary opened a women-only branch. The branch’s staff of nine women—including a branch manager, credit supervisor, management information systems operator, cashier, five credit officers and even security guards—provides women in the community with a full range of financial services. Nearly one year since opening, the results of the women-only branch have been overwhelmingly positive. It has more than 1,000 clients and over 32 million Afghanis in outstanding loans. By the end of 2018, the customer base increased by 61% and the loan portfolio by 82%, even as PAR (“Portfolio-at-Risk”; the percentage of loans in default for 30 days or more) declined significantly. 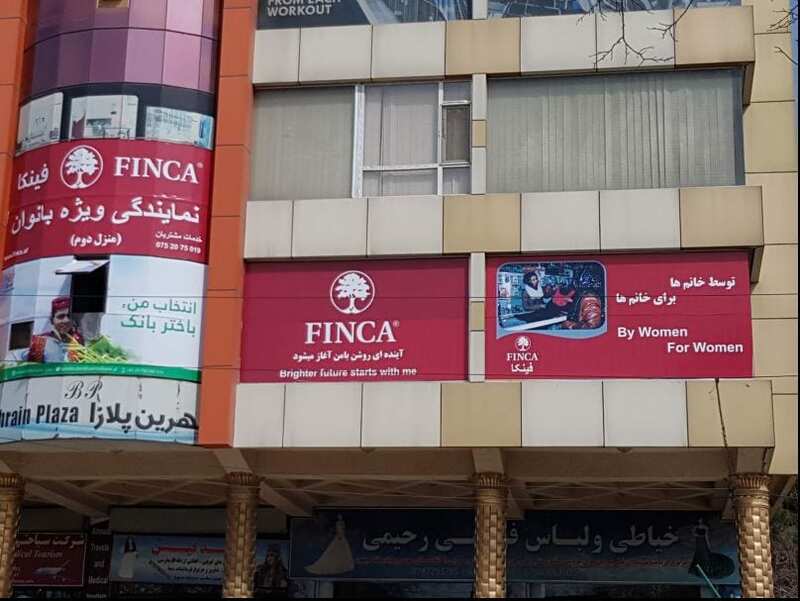 FINCA Afghanistan launched the women-only branch in April 2018. Outreach has exceeded expectations. Perhaps most impressive, however, the branch has been able to make a positive impact while delivering on its commercial promise. The branch opened in April and achieved profitability in December, a noteworthy achievement. Moreover, it has been able to grow the customer base and balance sheet without compromising portfolio quality. By the end of 2018, the Portfolio-at-Risk (PAR; the percentage of loans in default for 30 days or more) had declined from 2.7% to 0.64%. That put it among the lowest of any FINCA Afghanistan branch. The women-only branch has proven that providing women with financial services is both the right thing to do and a smart business decision. Products and services include business and agriculture loans and Sharia-compliant credit products. While clients can receive both emergency and business loans, business loans make up nearly the entire balance sheet. By providing credit for women entrepreneurs to grow their businesses, FINCA Afghanistan is able to make an impact that ripples far beyond each individual loan recipient. Moreover, going beyond dispensing financial services, the branch provides a space for women to come together and share experiences, expertise and opportunities. Women clients are served by an all-female team, including every member from the branch manager to the security guards. Launched in 2003, FINCA Afghanistan now serves more than 25,000 clients across the country. The majority of those clients are women, and much of the institution’s products and services are designed for women, ethnic minorities and returning refugees. It’s one of several FIF subsidiaries promoting gender balance through responsible finance, including business loans for women. Also in 2018, FINCA Kosovo launched a loan product designed for women borrowers. As in the Afghan case, borrowers have repaid the business loans for women at an exceptionally high rate. In Jordan, more than 90 percent of clients are women, and FIF is now reaching more women in Pakistan through SimSim, a free-to-use e-wallet that makes finance more accessible, convenient and secure. The emphasis on empowering women starts internally. In 2018, FIF launched a Diversity & Inclusion strategy to ensure greater gender balance at all levels of the company—from senior management to frontline interactions with clients. The strategy emphasizes gender-equitable hiring and promotion practices to identify and support women leaders and is informed by research demonstrating that firms with more women represented in management tend to be more successful and deliver a better product to clients. 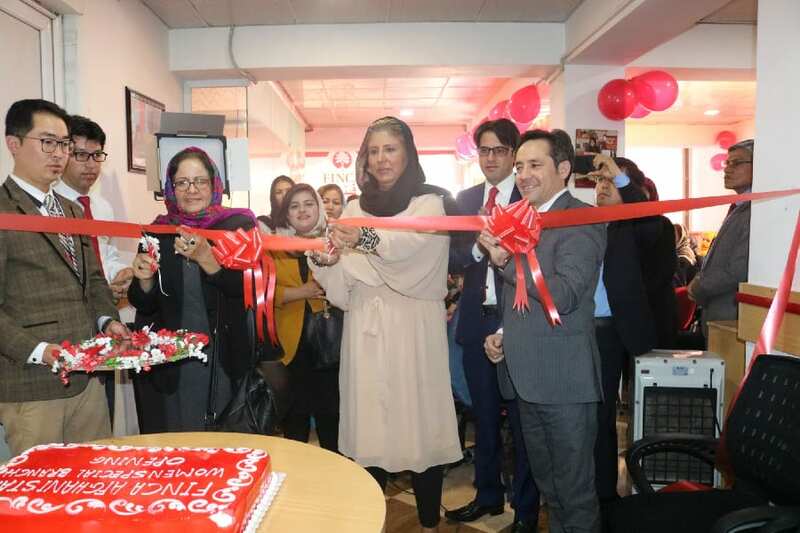 Zar Wardak, FIF’s regional director for the Middle East and South Asia, at the branch opening ceremony in April 2018.